THIS IS A SIMPLE WAY TO EXPRESS OUR GRATITIUDE TO OUR GURUPARAMPARAI. 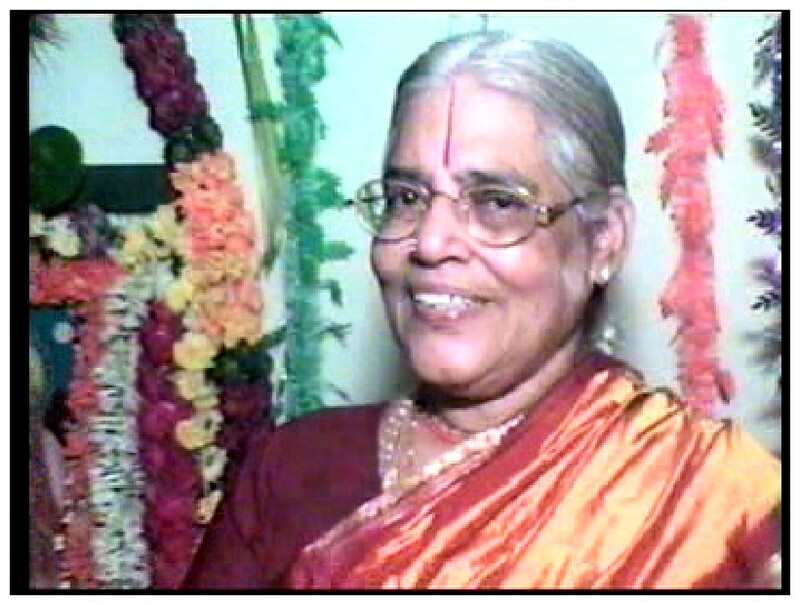 THIS AUSPICIOUS MONTH HAS GIVEN THE OPPORTUNITY TO CELEBRATE THE THIRUNAKSHATRAMS OF BOTH POOJYA SHREE SHREE AMMA AND OUR ACHARYAN, MAHAN BRAHMA SHRI GOPALAVALLIDASAN WHICH FALLS ON 23th(5th JUNE) AND 13th(26th MAY) OF VAIKASI RESPECTIVELY. THE DIVINE BODY OF THIS PRABHU IS MOST ENCHANTING ONE.THE LOVABLE FACE SMELLS LIKE HONEY,AND GLITTERS WITH A BEAUTIFUL SMILE. FOR ME (US) THIS IS THE MOST AND THE ONLY ENCHANTING ONE. MIRACULOUS! I (WE) DON'T HAVE TO SAY ANYTHING EXCEPT THAT THIS KRISHNA CONCEPT IS THE MOST SWEETEST ONE. 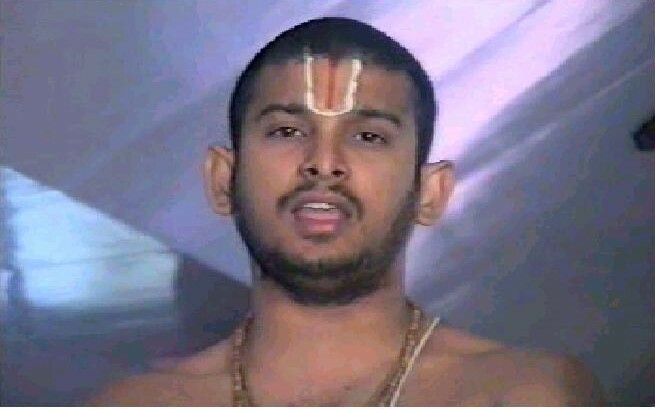 PREMADAMCHA MEY KAMADAMCHA MEY VEDANAMCHA MEY VAIBHAVAMCHA MEY JEEVANAMCHA MEY JEEVITAMCHA MEY DEVATAMCHA MEY DEVANAAPARAM. O LORD OF LORDS! FOR ME YOU ARE THE BESTOWER OF LOVE ,FULFILLER OF MY WISHES ANDTHE GIVER OF KNOWLEDGE. YOU ARE MY WEALTH, MY SOUL, MY LIFE. FOR ME THERE IS NO OTHER GOD BUT YOU.